Simplify logistics, skip the travel and learn when and where it’s most convenient. Video conferencing, interactive white boards and state-of-the-art training equipment help us bring the classroom to you. All you need is a device with an internet connection and a desire to learn. Courses vary in structure, duration, topic and price and can be customized for your specific needs. 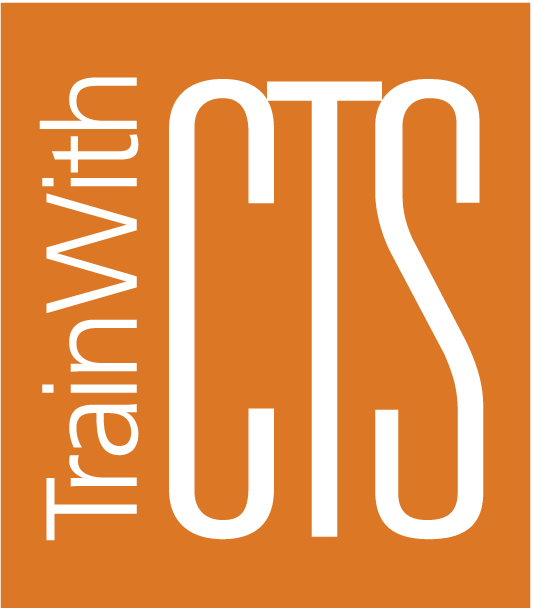 CTS can deliver online courses in computer skills, business topics, industrial technology and technical fields. Online delivery makes it easy to train multiple facilities, while ensuring all employees receive consistent curriculum. No matter where your facilities are located—across the country or around the globe—we can reach them. No matter when your employees work, we can reach them. Online training provides the flexibility you need to accomplish what you want. Learn from anywhere while still getting the benefits of personal interaction and answers to specific questions. We offer custom courses designed to meet your exact needs.